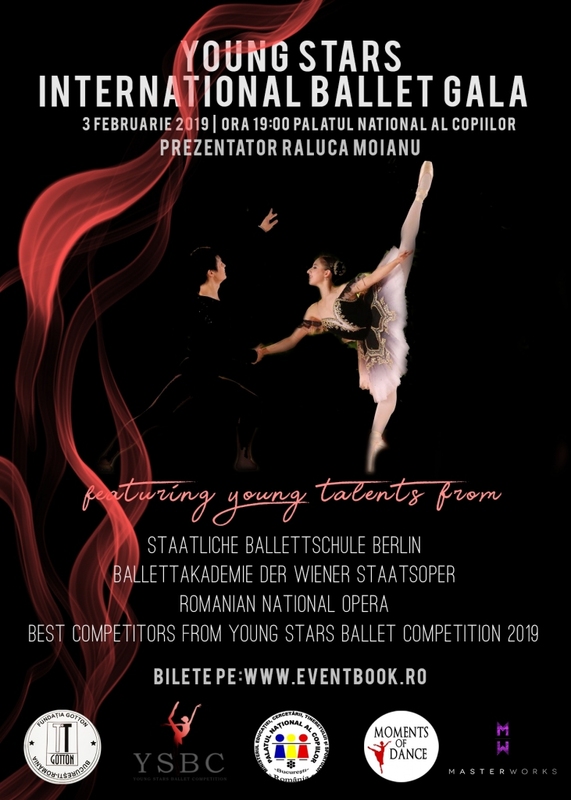 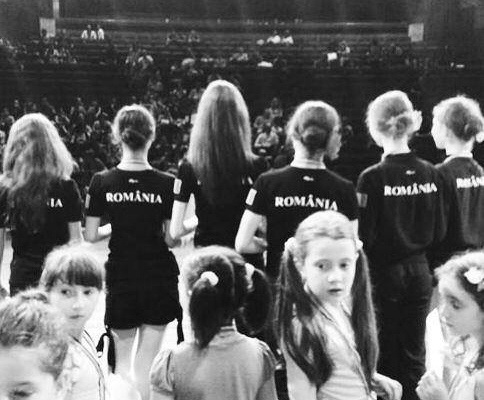 Young Stars Ballet Competition is the only ballet and contemporary dance competition in Romania that offers young dancers real opportunity to win scholarships in some of the most famous ballet schools in Europe and USA. 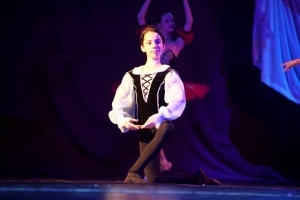 The competition targets dance students with ages between 8 and 22 and it is structured in two categories, based on the number of hours of ballet studies (classical and contemporary), namely nonprofessional category – for less than 8 hours per week, and professional category – for more than 8 hours per week. 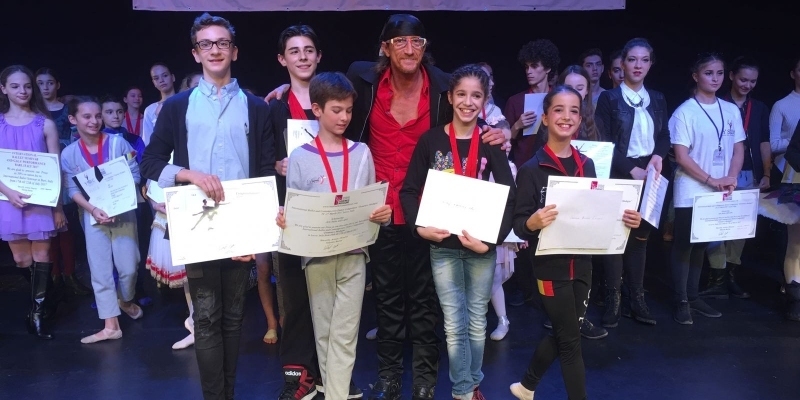 The competition includes the rule for the students to participate in an open class of classical ballet studies offering them the chance to be assessed in more than one variation.